Mark is responsible for our business development efforts. Working with our regional and national team members, Mark is spearheading the growth of our management relationships as Landscapes Unlimited Golf Services seeks to expand our portfolio of clubs within the United States and Canada. 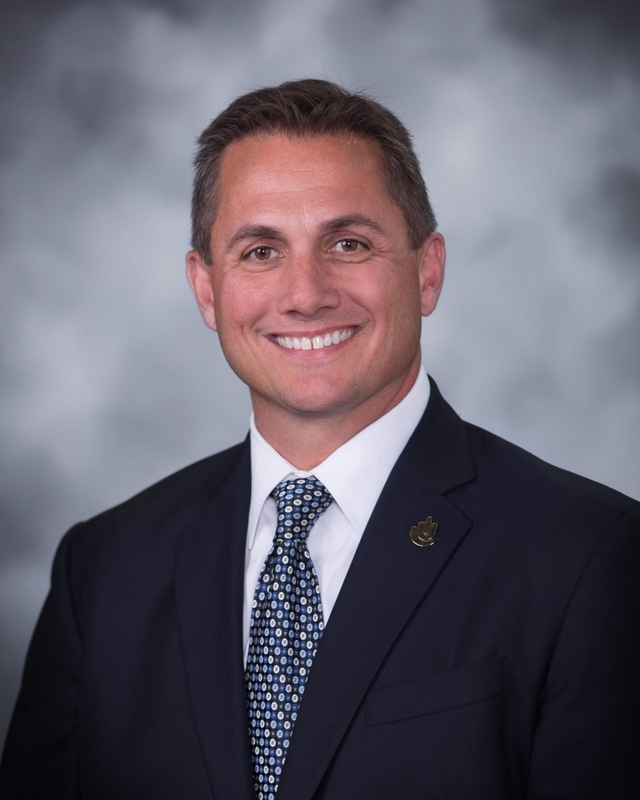 A PGA Professional since 1994, Mark has served as a General Manager, Regional Manager and Regional Operations Executive for private and public facilities alike with a strong emphasis on business-building programming and membership growth. As part of the Landscapes team Mark is centrally located in Indiana, where he also served on the Indiana PGA Board of Directors for three consecutive terms (2005 – 2012) during which time he chaired committees dedicated to education, scholarships, Special Olympics and growth of the game initiatives.